Often we go searching from shop to shop for the brand while same medicine in different brand name is available in same shop. Also, we may be having option to choose a more economic syrup or tablet, but we are unaware of these facts. 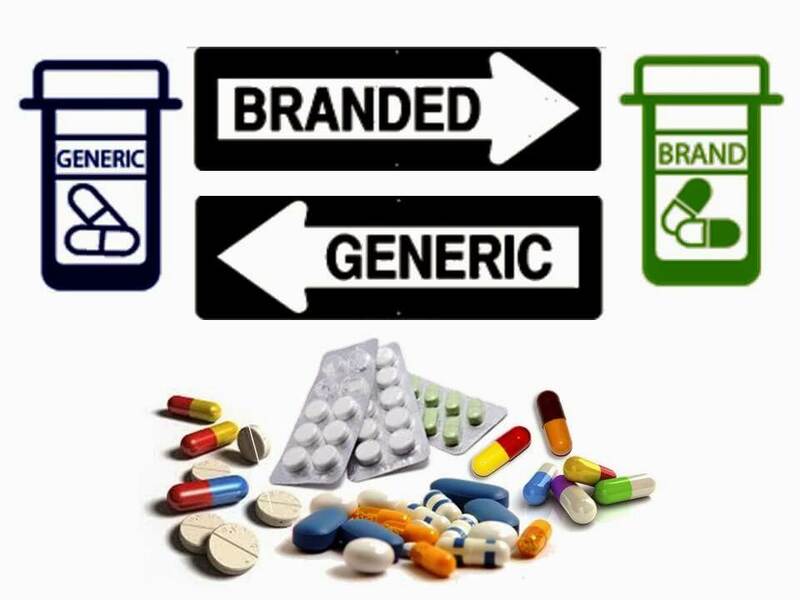 Every medicine has a generic name and a brand name. Generic name is the chemical name of a drug that denotes the molecular composition. A drug of same molecule or salt can come in different brands. Example simple drug like Acetaminophen is available as Kelvin and Tyenol in the market. These are ‘Brand names’. The problem with brand names is that patient may have to pay higher price for the drug when cheaper option of same drug is available. Also sometimes, the Brand prescribed may be unavailable and out of stock and patients may need to roam around in search of the medicine losing a valuable time. You might find same drug at cheaper price. Eg Brand A costs Rs 300 per 10 tabs and Brand B costs 150 per 10 tabs. Both contains generic drug ie Amoxycillin. Choosing Brand B might be more cost effective. This become more prominent when you are using long term medicines. Easy availability. A drug is available in several brand names. So chances of finding drug is ascertained. If composition is same, logically they must be equally effective and equally safe. Many countries prefer Generic medicines over brand names. In the rapidly growing world of medicine, hundreds of researches are being conducted to develop and establish safety of drugs. This means a huge investment is made in developing a medicine. A brand that buys the patent has to cover the cost through sales. Therefore, the medicines are expensive till patented in marketing phase. Once the patent expires, other pharmaceuticals develop same drugs and the price falls cheaper for same composition. Therefore, the price of same drug may vary as per brand name. Where can you find substitute medicines? Substitute medicines are available at the same chemist and pharmacies that dispense your brand of medicines. Nowadays, they are also available online pharmacies. Buying your medicines from a reliable pharmacy is utmost important as chances of delivering wrong medicine are high. 1mg is a reputed and trustworthy e-pharmacy that provides you quality and affordability under same umbrella. Delivering your medicines right at your doorsteps with convenience is their specialty. You can browse through the 1mg website and find your medicine or simply search for the medicine using the search option. You can also get your investigations or tests done, get an online consultation via eConsult or book an appointment with the best doctor in your locality. A discount of 20% is available on all prescribed medicines. Finding affordable or generic medicines for your ailments via reliable pharmacies like 1mg is the way to go in today world.